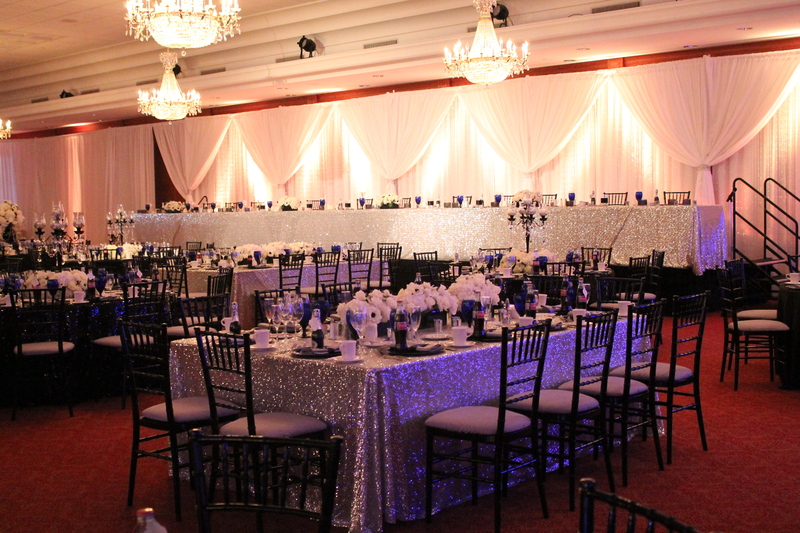 At HORIZONS Conference Center, we have everything for your wedding, business function, or life celebration. We are the Great Lakes Bay Region experts in cultural weddings and events. Trust us for invitations, decorations, catering, technology, and more. Could I give this 10/5 stars? Because I would. Not only was the venue BEYOND BEAUTIFUL, the staff was incredible to make every detail perfect. Everyone is still talking about how amazing the food was, how beautiful the decorations were, and how amazing the staff was. I loved that they assigned a waiter (Perry!) to the head table. I actually got to eat! Overall, everything was amazing. What a dream! This was the best experience I have had! Everyone worked well with us from the beginning in August until the day of the event. The staff were very helpful and attentive. The food was great! The drinks were great. The sundae bar was a great addition. Steve Coleman was awesome and the gentleman that was at the door was awesome as well. All of your staff was excellent! Everyone was so helpful and accommodating, I couldn't have asked for a better team! Thank you so much for making our day even more special! Your whole staff is fantastic, first class place! Thank you!